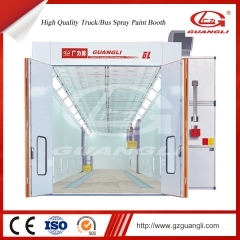 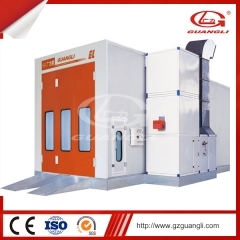 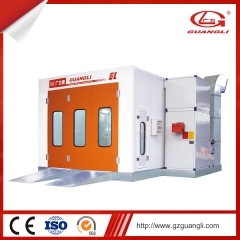 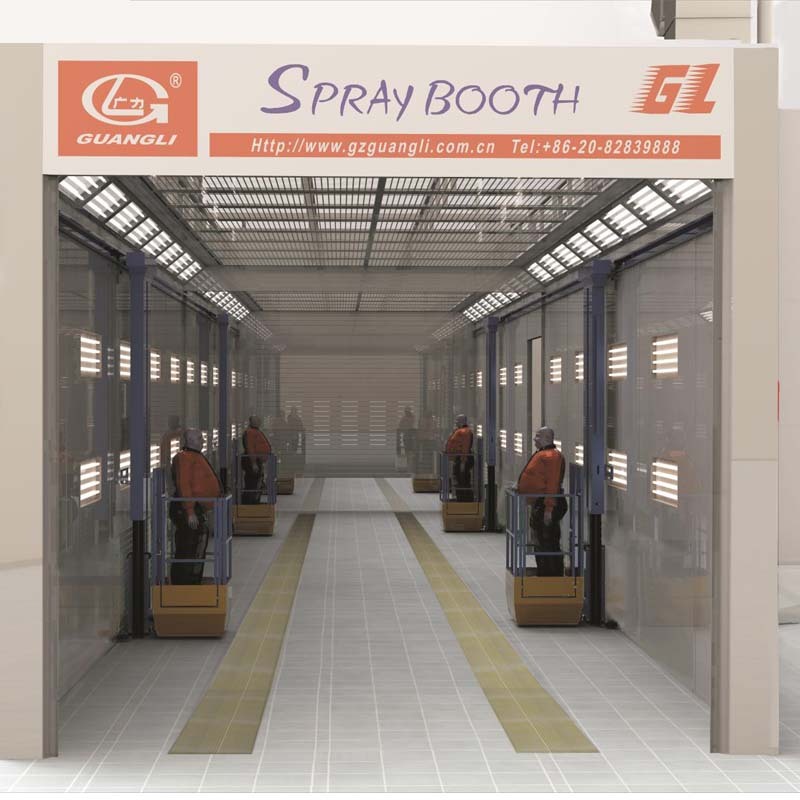 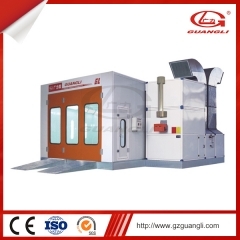 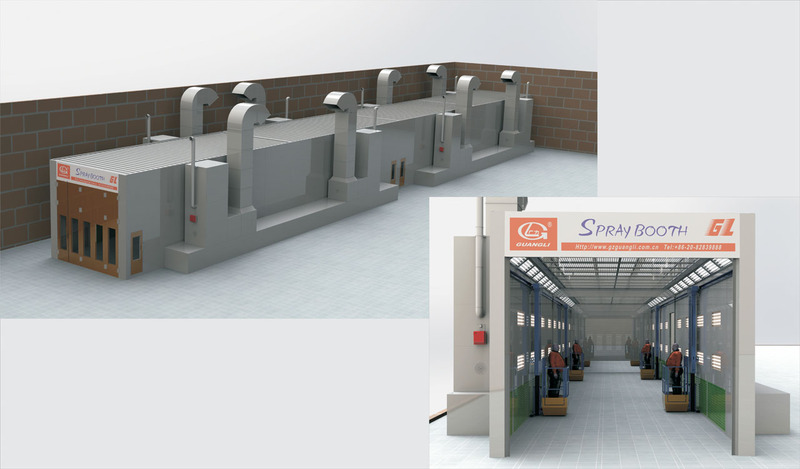 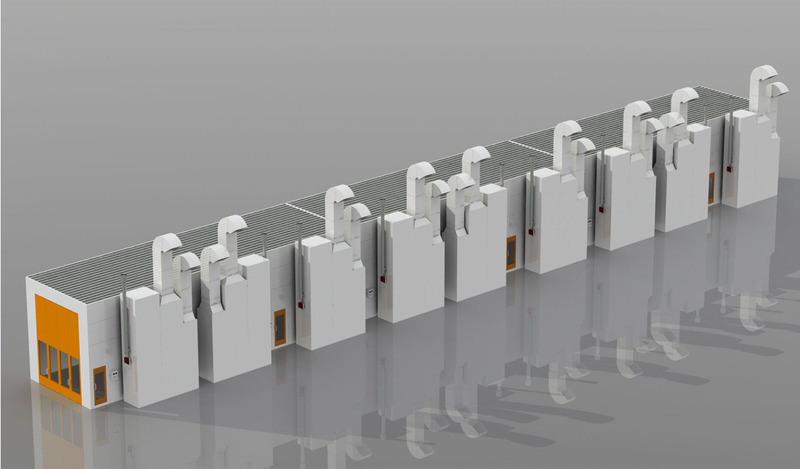 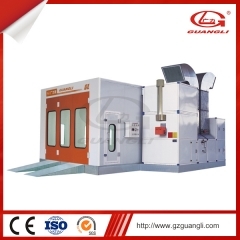 industrial spray booths since 1994.
industrial paint booth and powder coating production line. 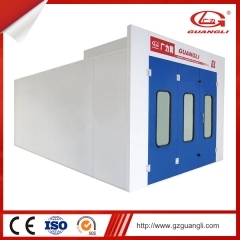 eliminate all your worries. "one-to-one" service is our succesful secrect.